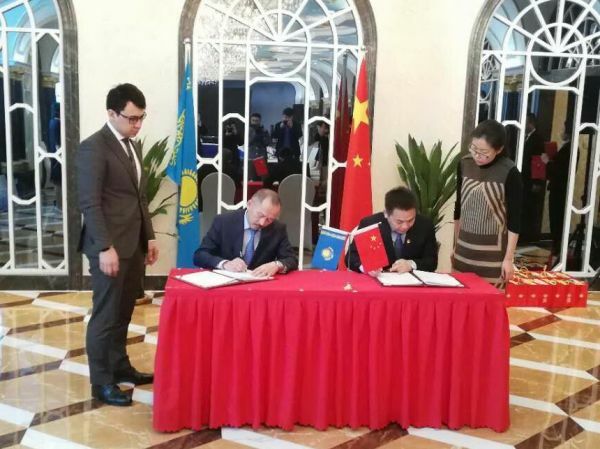 ASTANA – The volume of transportation between Kazakhstan and China was 13,979 tonnes and increased 38 percent in 2018 compared with 2017, according to an announcement at the Jan. 28 meeting of the Kazakhstan Temir Zholy (KTZ) delegation and Urumqi Railway company in Urumqi. 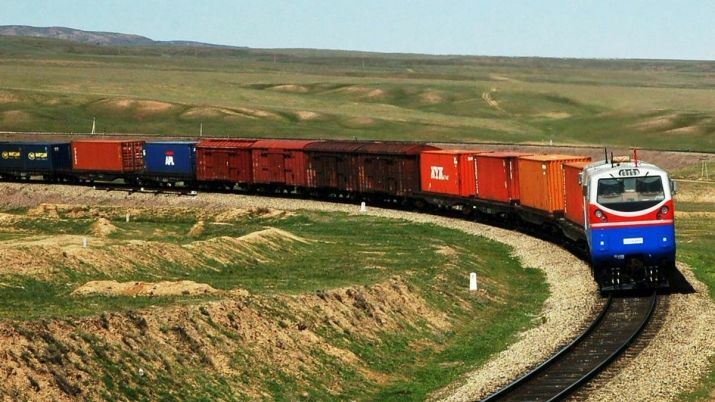 “The representatives of Kazakh and Chinese railway administrations approved the projected traffic volumes of more than 15,700 tonnes of cargo in 2019 during the meeting. 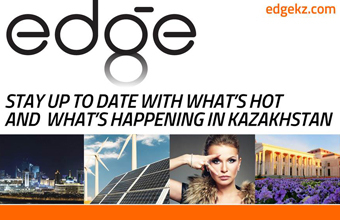 It was agreed to transport grain cargo in the big bags and specialised wagon trucks with rearrangement of wheel sets and containers to/through the Alashankou and Khorgos stations and vegetable oil in tank cars of up to 500,000 tonnes from Kazakhstan and Russia to China through the Alashankou-Dostyk border crossings with rearrangement of carriages at the Dostyk station,” reported the press service of KTZ. Freight traffic runs through the Bolashak-Serhetyaka sections, which is part of the transnational railway corridor connecting Kazakhstan, Turkmenistan and Iran. This route provides access to the sea routes in the Gulf region. The transit container trains on the Altynkol-Bolashak-Serkhetyaka-Akyaila route also run through the Bolashak border station. Motor vehicle parts, electronic equipment and household goods are transported along the route.